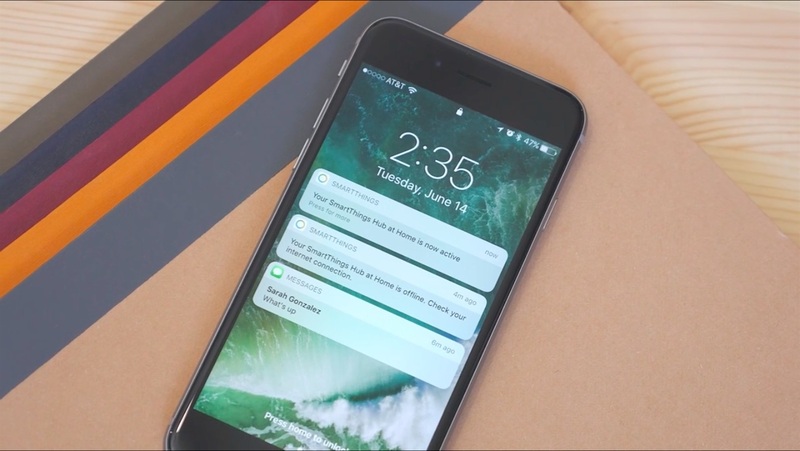 Yesterday, Apple showed us a newly redesigned lock screen on iOS10. Compared to the current lock screen, you can do more things without the needs to unlock your iPhone. The usual nice animation “> slide to unlock” text is now being replaced with a boring “Press home to unlock” text. Both slides left or right are now will activate showing widgets or enable the iPhone camera.